The gable roof style is the quintessential backyard storage shed. 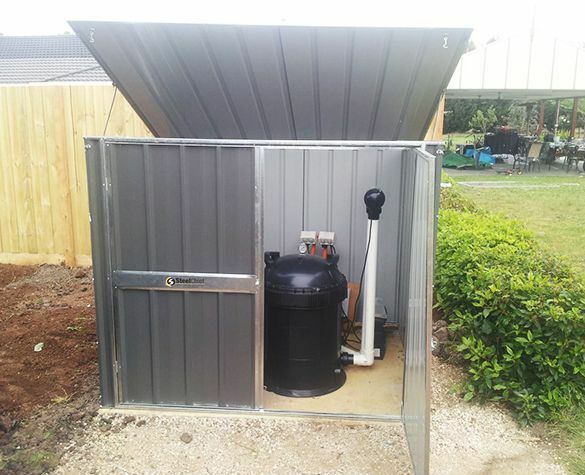 The premium fully welded steel frame option provides peace of mind for customers looking for a stronger and more secure product. 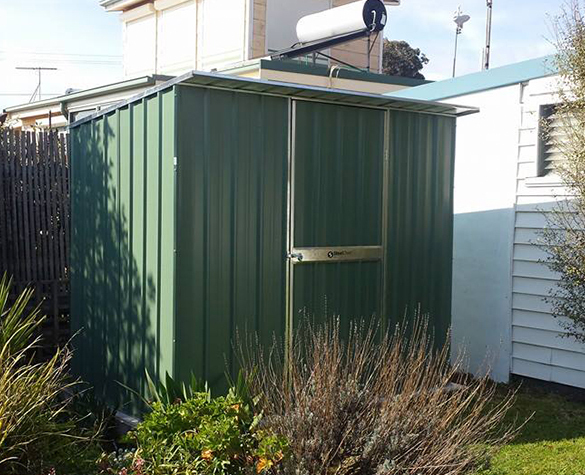 We also recommend these sheds for properties in a windy or exposed area. 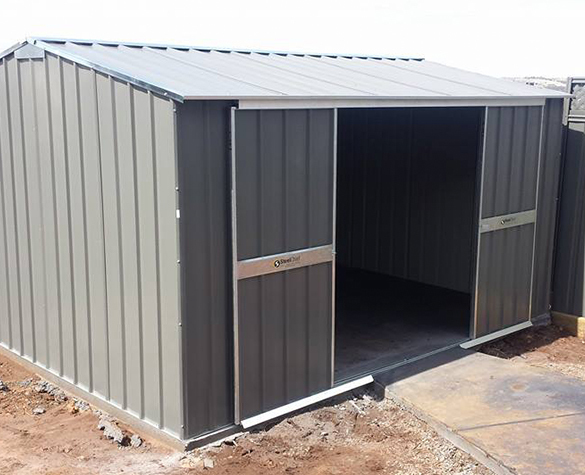 The wall height for a steel frame can be increased to 2.4m, allowing a roller door to be inserted into a wall. 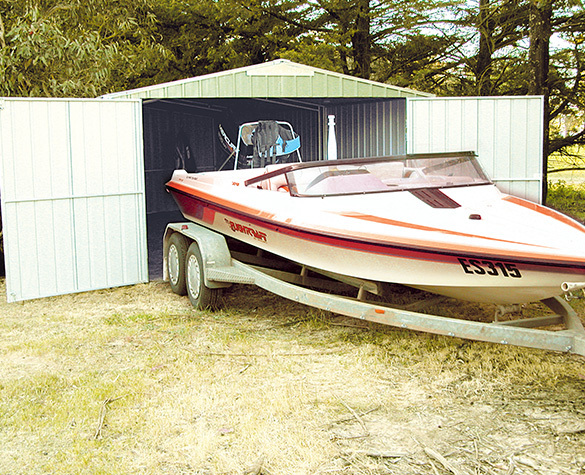 With the Australian weather becoming more unpredictable we have seen a rise in popularity as more customers look to store their belongings securely and safely. There is a great range of standard sizes to choose from. 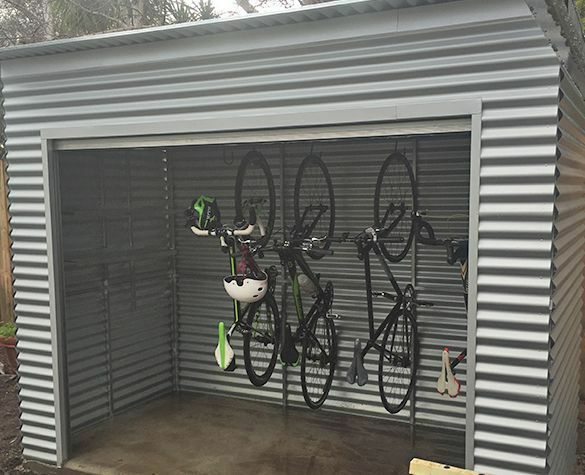 We can also customise the shed to suit your needs. 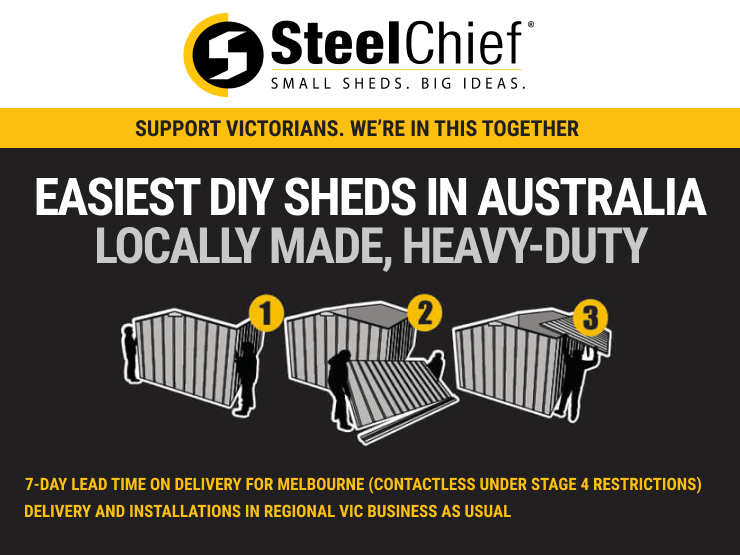 At Steel Chief we strive to make your shed the way you want it.